ras beats vic spencer New Music: RAS BEATS featuring VIC SPENCER - COMPENSATED CONFIDENCE! 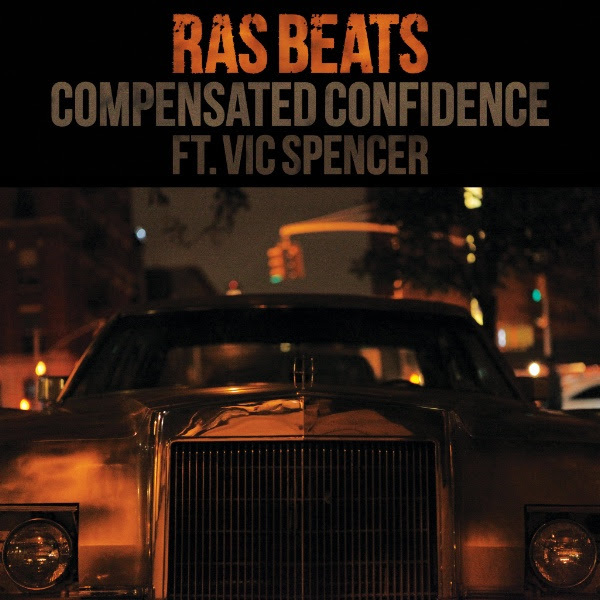 New Music: RAS BEATS featuring VIC SPENCER - COMPENSATED CONFIDENCE! NYC Producer standout Ras Beats bring you Part 3 of his 2018 project 'The High 5' connecting with Chicago's Vic Spencer for the dope "Compensated Confidence"
Put the pieces back together when the feathers was broke"
With piano and sinister percussion topped off perfectly with scratches, this fits summer 2018 and will leave a lasting impression with listeners. RAS BEATS feat. VIC SPENCER. "COMPENSATED CONFIDENCE"
RELEASE DATE: MONDAY JULY 16, 2018.